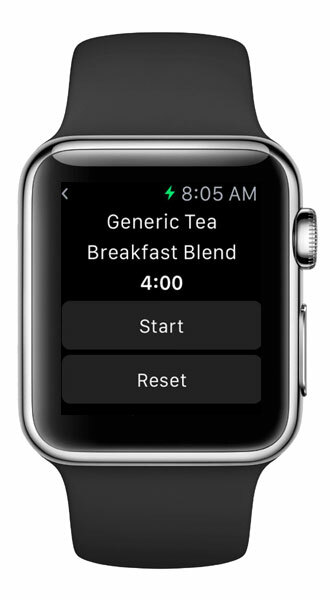 My Tea Time is a pet project of mine to create an Apple Watch app as well as an iOS app that allows me to brew the perfect cup of loose leaf tea. Utilizing Micro UX principles, WatchKit, iOS extensions and Core Data I developed an app that stores favorite settings and accesses the same data stores across iPhone and Apple Watch. This app was a pet project of mine to utilize new iOS SDK’s and Apple Watch. Working end to end I designed the UI/UX, coded the app, and handled the submission.